THREE Aiming is a new line for AW2017. Before talking about my experience, I need to notify you one thing. If you have a trouble in your hormone, or you are a pregnant, please keep your foots away from this “Aiming” and “Concentrate”. Today, I share my experience and feeling to this THREE Aiming Cream, a smallest jar in the picture above. The scent is not mild. The combination of the essential oils are a little bit spicy, and I LOVE this scent. Indeed the spicy scent is not always great for my skin condition. I felt my face is burned a little. There are no pain nor irritation, but I felt burned. It went really quickly. But simply I removed this cream immediately. 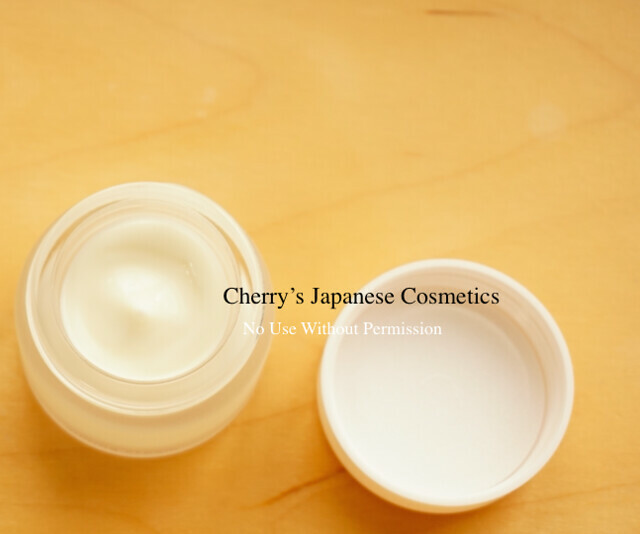 I know there are other creams what I do not feel anything, burn/ pain or irritation, like Mikimoto Cream. No need to bear. My current skin condition is healthier as Mid Autumn. When my skin condition would be unhealthy, it could be bring me a bad effect. It is no good for my condition, but it does not always mean bad for you. Probably it is too strong for me. 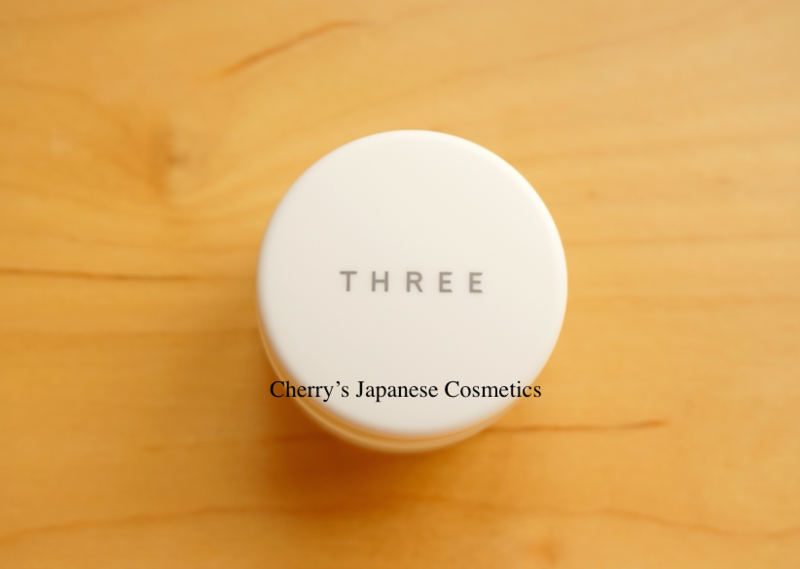 Please check the latest price, and order from here: “THREE Aiming Cream” or in JPY Branch!